You are currently browsing the archives for the tag 'Emmanuelle Alt'. Below you see the text from the official press release. Can you imagine how honoured I felt to be mentioned in the same breath with Emmanuelle Alt, Suzy Menkes or Glenda Bailey. 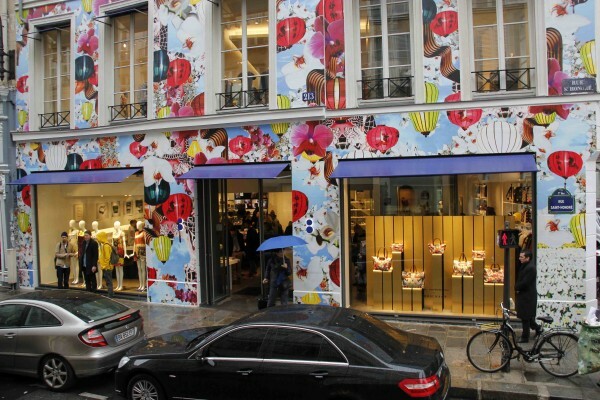 For this occasion, the facade of the famous colette concept store was spectacularly covered with one of the exclusive prints from the “Mary Katrantzou for Longchamp” collection. It will stay like this one week. 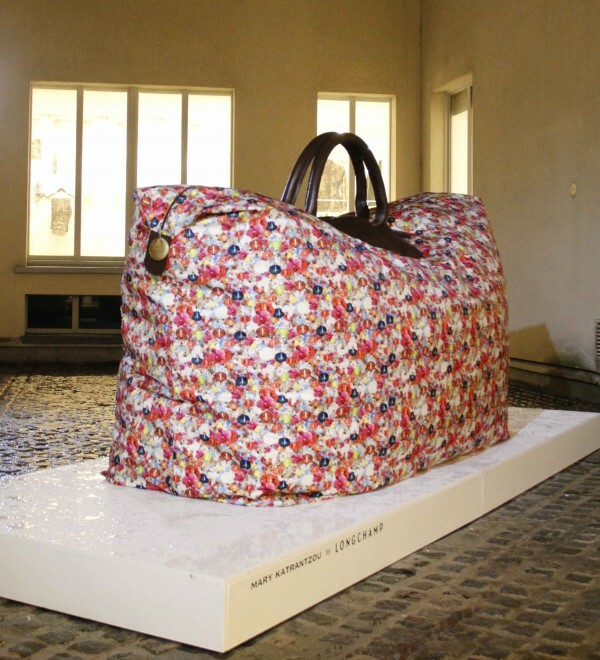 A unique “Mary Katrantzou for Longchamp” Le Pliage bag, 1 meter high and 2,5 meter large, was exposed in the interior courtyard. 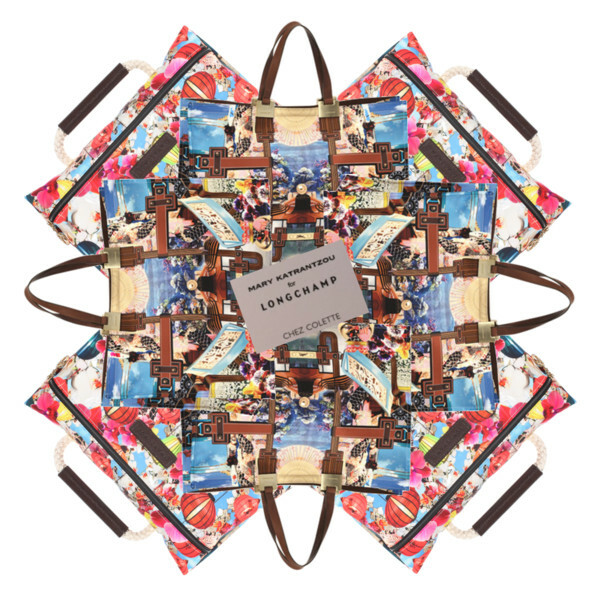 Love this tote bag with the poetic digital “Lanterne” print, €320. 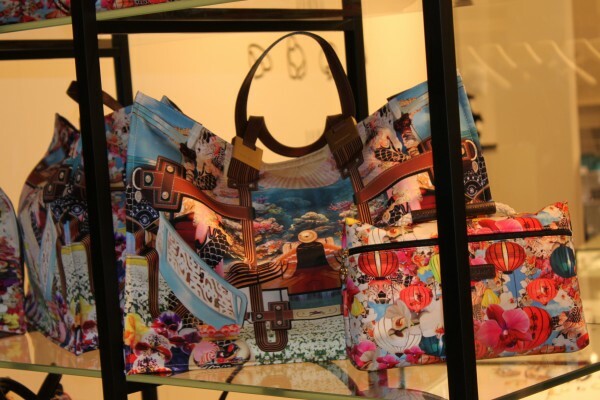 The “Aquarium” print on the tote bag , €350, is awesome. The little pouch, € 55, to the right is already in my closet as each guest got it as a gift. Thank you so much! 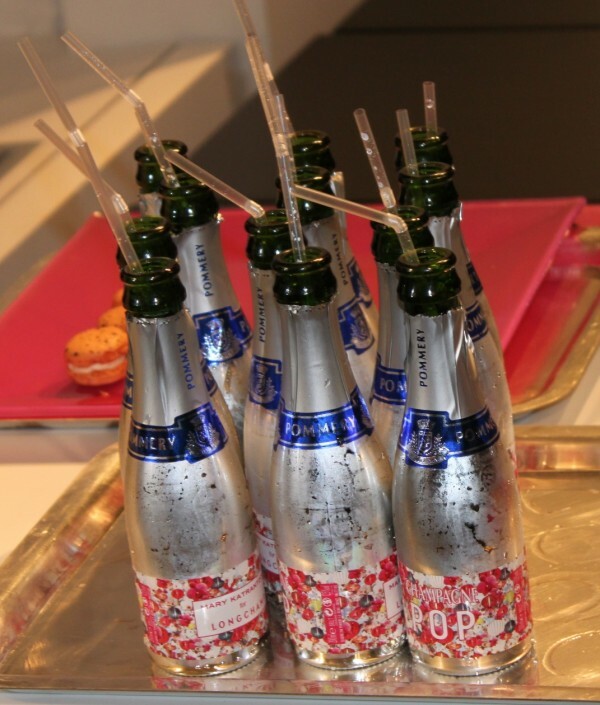 The bottles of champagne served were all printed with the colours of Mary’s inspirational theme “When East meets West” for this new collection. 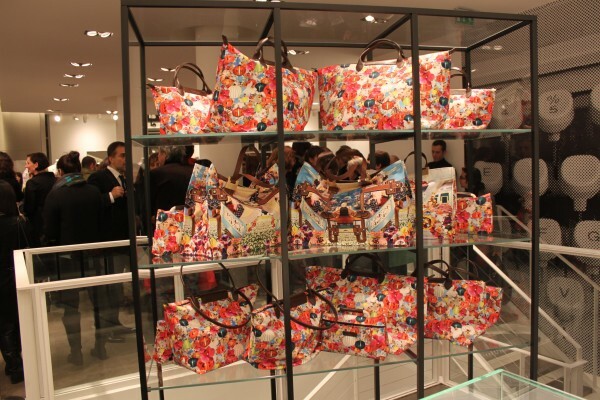 Some pieces of Mary’s must-have S/S 2012 collection were already on display. 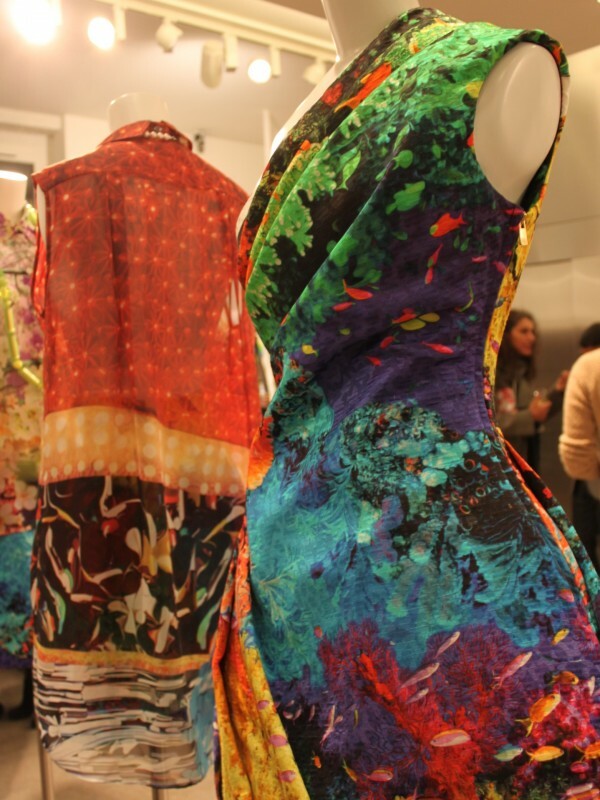 I am crazy for those dresses! 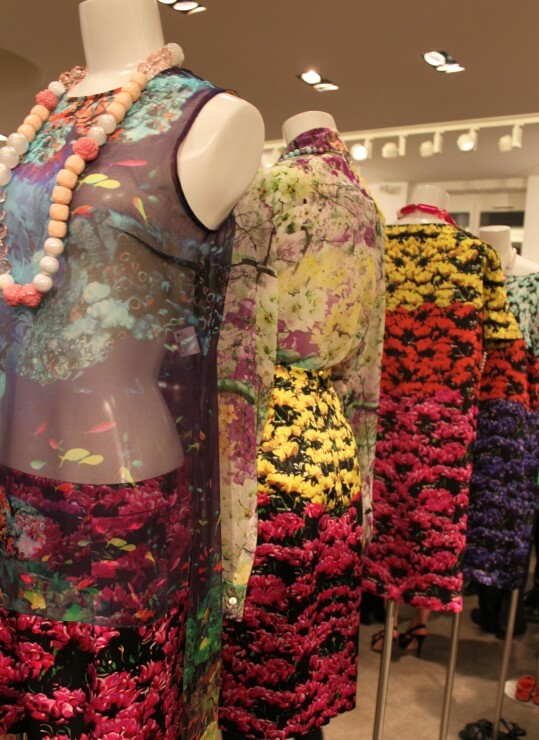 Flower prints and underwater world inspired themes are huge fashion trends for the season. 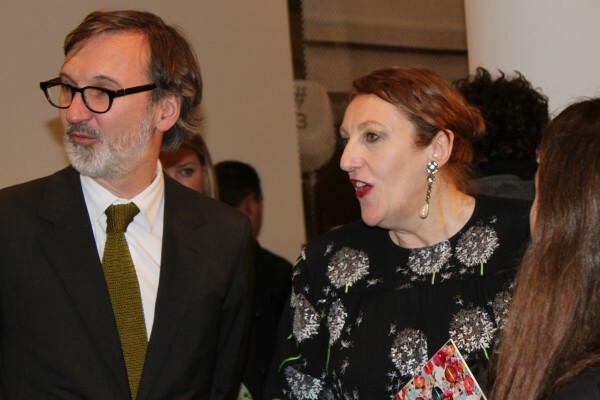 Mary’s ultimate accolade: Fashion’s most powerful ladies all came to see her designs. 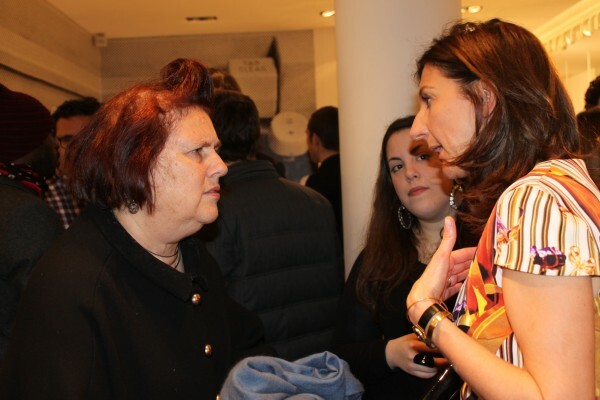 Jean Cassegrain, Owner of Longchamp with Glenda Bailey, editor-in-chief of Harper’s Bazaar US and Mary Katrantzou. Mary, you can be so proud of yourself! Even while I am very busy in Florence, I don’t want you to miss anything. Breaking fashion news arrived today: Less than a month after Carine Roitfeld announced that she would leave the editor-in-chief’s position at French Vogue, the magazine named Emmanuelle Alt to succeed her, starting Feb. 1, 2011. 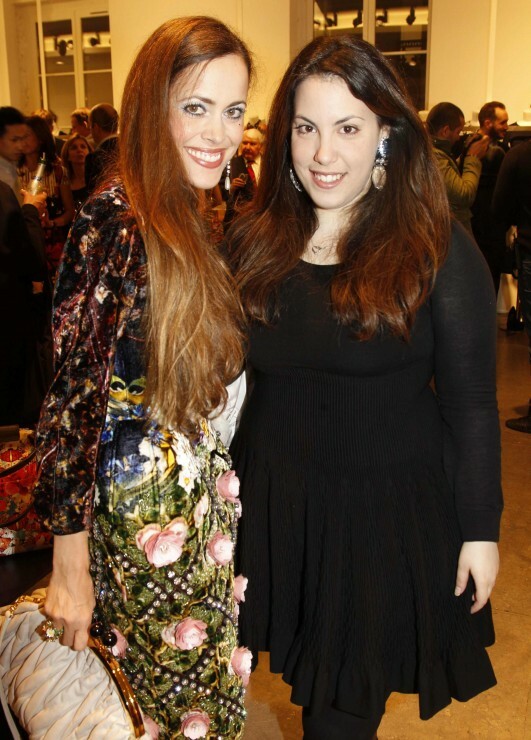 Emmanuelle had been French Vogue’s fashion director since 2000 (same year Carine Roitfeld became editor-in-chief). The decision to elevate Ms. Alt makes me assume that Condé Nast International does not want to change course. Ms. Alt knows the job and is very well connected. Her rock style of skinny pants and Balmain jackets is not bad, isn’t it…?! Let’s see what she will be coming up with.